Our calling as Christians is to make disciples of all nations. Preston and Kelly Condra discuss their new book, I Have Some Good News, and how we can use it as a tool to share the gospel with unbelievers. PLEASE SUBSCRIBE AND SHARE! 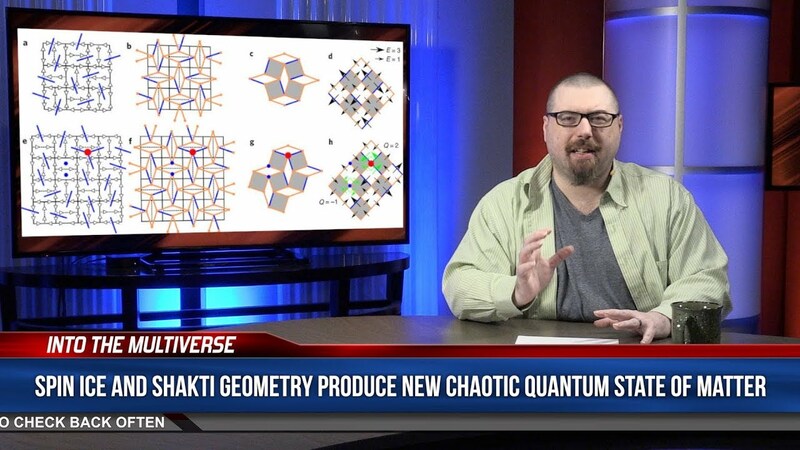 What can spin ice and Shakti geometry tell us about the universe? Find out here! 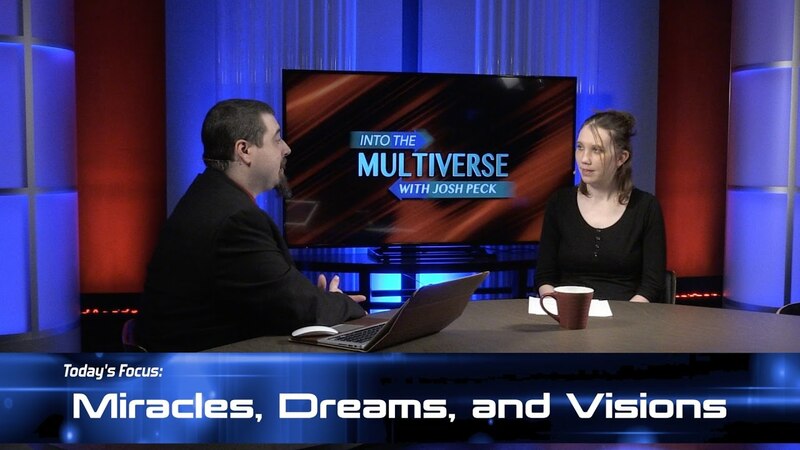 ItM 043: Miracles, Dreams, and Visions – True Stories! Josh and Christina share their true stories of overcoming adversity through tragic events. Also, dreams and visions from God.